Through this program, Denise guides children to their own understanding of their development of social and moral awareness. Her youth leadership provides training for youth from age 13-20-something to lead groups in a wide range of activities in preparation to take advantage of educational opportunities and employment. Her main summer set of programs hosted at the Haven Institute on Gabriola Island has been faithfully attended by families year upon year. Participants start as toddlers and graduate as senior youth leaders in their late teens and early twenties. As a developmentalist and a therapist, Denise has trained parents and youth in Kenya, China, Russia, Brazil, and of course, across North America. She has pioneered many innovations in youth leadership and mentorship training. Her work with parents involves teaching an approach to parenting that helps parents to raise a socialized rather than an obedient child – in other words- intrinsically motivated rather than extrinsically motivated individuals who live with a strong sense of belonging to their families, communities and the world. I am extremely proud of Denise’s work and of the impact she has made in the lives of thousands of children and their families over the past 30 years. 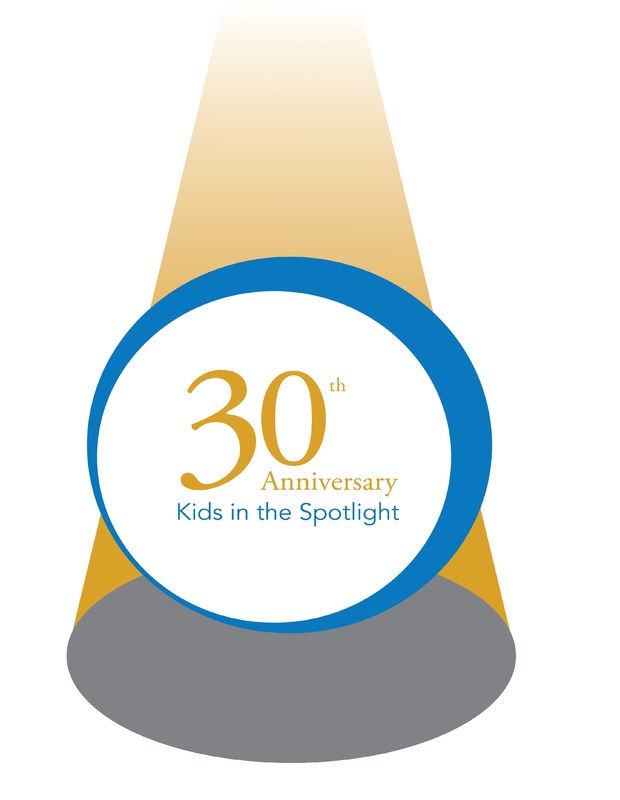 To learn more, visit www.kidsinthespotlight.ca.